The complexity of classical civil aircraft and the strong demand for new functionalities has increased development of high speed connectivity solutions. This demand has created new possibilities for cabin and flight management systems as well as in-flight entertainment (IFE) and avionic networks. 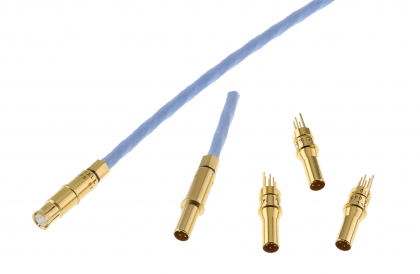 To respond to this growing demand, Radiall developed a wide range of solutions for twisted pair cables and fiber optic, covering many protocols such as AFDX A664 (the standard for all the new programs since A380), CAN A825 (used to monitor equipment like galleys for instance) and ethernet solutions . 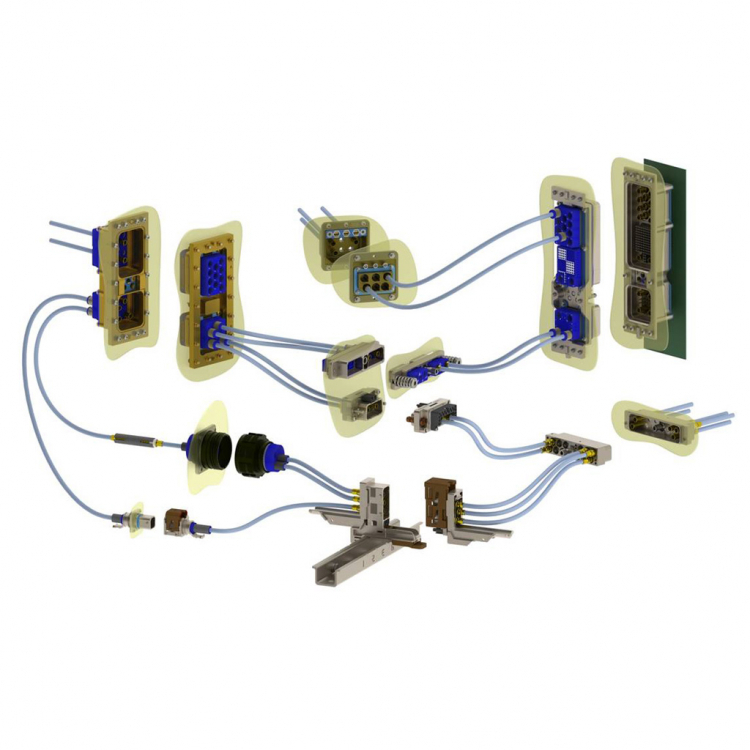 To compliment Radiall’s Multipin series solutions, our high speed contacts can provide innovation or cost savings, depending on customer requirements for performance and preserved signal integrity.